Can you have much too much, much too young? 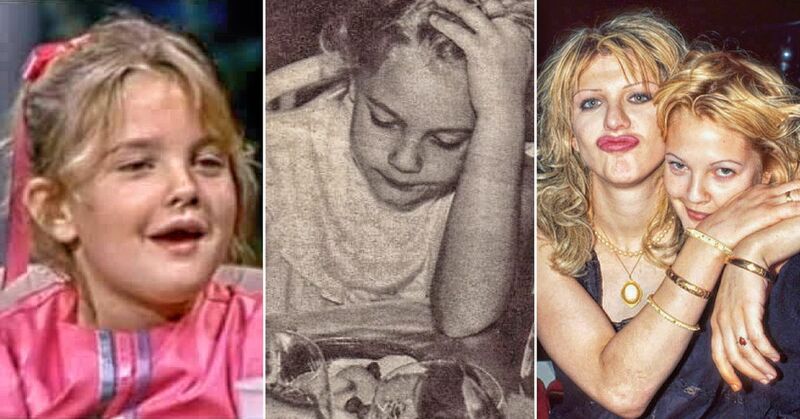 These ten junior celebrities are proof that yes, you can. From drug and drink addictions to car and relationship wrecks, fame can spoil even the youngest souls. Fortunately, some child stars have overcome their destructiveness, whereas others are fading away, and may more have burnt out completely. Hayley nearly did see dead people when he flipped his car in July 2006 driving under the influence of alcohol and in possession of marijuana. The LA born star, who made his debut in Forrest Gump aged just six, is best known for his harrowing performance in Sixth Sense and, despite his brush with the law, is still a successful actor, most recently in the heart-warming tale, Home of the Giants. Haley is at the top of the list for being, thankfully, the least self-destructive young actor of the bunch. After his misdemeanor, he paid his fines and did his time, which were $1500 and 26 AA meetings respectively. Corey Haim (article written before Haim’s death on March 10, 2010) and Corey Feldman starred in films together, grew up together and then, took drugs together. After their paring in The Lost Boys, the duo shared success in another couple of films, License to Drive and Dream a Little Dream, until Corey fever ran dry. They went their separate ways to seek their own successes, but the booze and pills followed. Haim was hooked on a number of prescription pills, gained a load of weight, lost a load of teeth and made several flop films. Feldman, the more commercially successful of the two as a star in the Goonies, Stand by Me (with fellow child car-crash River Phoenix) and as the voice of Donatello in the Teenage Mutant Ninja Turtles, also battled drug problems. A brief reunion on their A&E Network reality show ended in tears, when Feldman declared he wanted nothing more to do with the still-drug-addled Haim. Edward, more commonly known as John Connor from Terminator 2 or Danny Vinyard from American History X, blamed celebdom’s easy access to drugs and money for his long-standing addictions. His antics under the influence, including driving drunk without a license and stealing lobsters from a grocery store, have landed him in handcuffs and addiction clinics numerous times. Now, married with a child, he hasn’t been to rehab in a while, yet with rumors of addiction still rife, it’s possible he’ll be back. Tatum still holds the title of the youngest actor to win an Oscar at age ten for her role in Paper Moon. Perhaps then, she’s testament to the dangers afoot for child stars when you consider her persistent problems with crack and heroin. Along her road of addiction, Tatum had a brief fling with the king of controversy, Michael Jackson, in 1979, who allegedly shied away with nerves whenever she moved in to kiss him. Now, Tatum, whose kids have been taken away, is attending drug treatment programs after an arrest in July 2008. On 15 January 2008, the world received the news it had been expecting for years. Aged 25, Brad was found dead in his LA apartment due to an overdose of heroin. Brad’s path to self-destruction began after his intense portrayal of disturbed youngster, Mark Sway, in The Client. The hold that heroin and methadone had on him lead to his arrest and widespread defamation in 2005, and just this year, his tragic death. Jodie was a young TV darling in the hit sitcom Full House. She didn’t stay sweet’n innocent for long though – due to her raging addiction to beauty ravaging crystal meth. Not only did she loose several teeth, but she also lost her husband, all thanks to her wild, drug addled behavior. It’s only recently, after the birth of her daughter Zoie, that she’s started to settle down and fight her demons. The curse of Full House didn’t stop there. The twig-like twins, Mary-Kate and Ashley, have been rather more discreet in their self-destructive ways. They hit fame after their various Mary-Kate and Ashley films and merchandise under the Dualstar brand, but constant exposure to the limelight did funny things to them. Mary-Kate checked into rehab in 2004 suffering from anorexia and rumored drug problems and Ashley has appeared in celebrity rags bleary-eyed from wild nights out. Most recently, Mary-Kate was caught up in the curious circumstances surrounding Heath Ledger’s untimely death. Rumor had it that Mary-Kate was dating Heath at the time, and some have even said she supplied him with the drugs. That would certainly explain why the masseuse that found Heath called the troubled twin twice before dialing 911. After starring in numerous family films, such as Uncle Buck, Home Alone and Richie Rich, young master Culkin was desperate to grow up and shed his child actor skin. He did this by estranging his parents, marrying a girl he’d just met when he was 18, and developing quite a craving for marijuana and prescription pills. These days, he’s happy playing abstract, and some may say semi-biographical roles in cult films such as Party Monster. 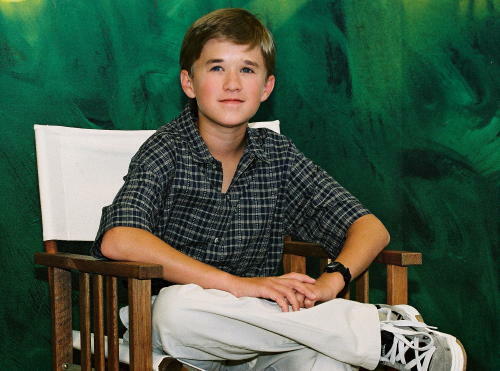 There’s not much else to do when you’re the highest paid child actor of all time. The world was aghast when cutesy Gertie in E.T grew up hard and fast and turned into a crazed addict. The press hounded young Drew as she puffed on her first cigarette aged nine, was boozing aged eleven and getting stoned at twelve. She was hooked on cocaine before she barely hit her teens and had been into teen drug rehab twice before the age of 14. Once she kicked the drugs, she developed another habit – stripping off – famously baring her breasts to Dave Letterman. Now in her thirties, Drew has mellowed, and although she still admits to being keen on lady love, is happily single and sober. River’s death by speedball overdose came as a huge shock – his extracurricular activities were completely unknown to the public. The celebrity circuit went into mourning for the young star and tributes came in the form of songs (Red Hot Chili Peppers, Nirvana, R.E.M), film credits (Interview With a Vampire) and books (Pink – Gus Van Sant). 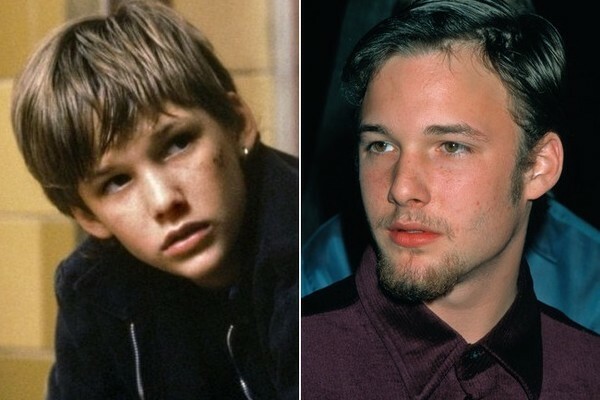 Aged just 23, River had racked up numerous starring roles in Stand By Me, Running On Empty and My Own Private Idaho. Sadly, his troubled childhood, which was blighted by poverty, brainwashing in a cult and unusual family affairs, encouraged him to use drugs as a fatal escape. How about Tommy Retig? When I was a kid, he was a hero. What a sad life. I can’t believe Lindsay Lohan isn’t even mentioned in this list. This list may have been written before she imploded. This list was published Oct. 1, 2008.
where is Dana Plato and Danny Bonaduce? they should DEFINITELY be on this list. Trent Lehman, Butch from The Nanny and the Professor. Another suicide by hanging. At the age of 20. I agree list maker must have been too young to know about many of them.